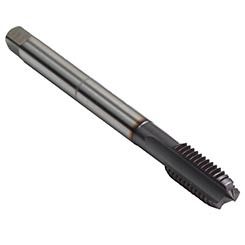 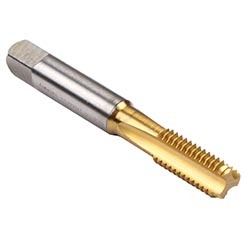 The Rekord A-H style tap is well suited for abrasive, short-chipping material such as cast iron or hardened steel materials where the flutes can hold only a part of the chips. 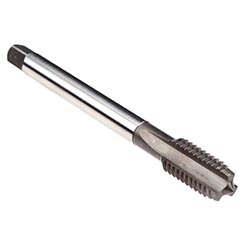 There is practically no chip transport in an axial direction. 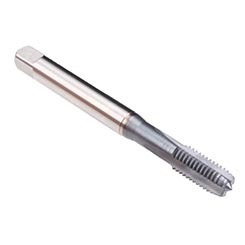 We do not recommend using this tap type in deep blind hole or through hole threads in long-chipping material. Relatively high relief angle values in combination with a surface treatment or a hard surface coating ensure extra long tool life in abrasive materials.